I’ve been keeping a planner for the better part of the last 7 years of my life. Before then, it was hit or miss. 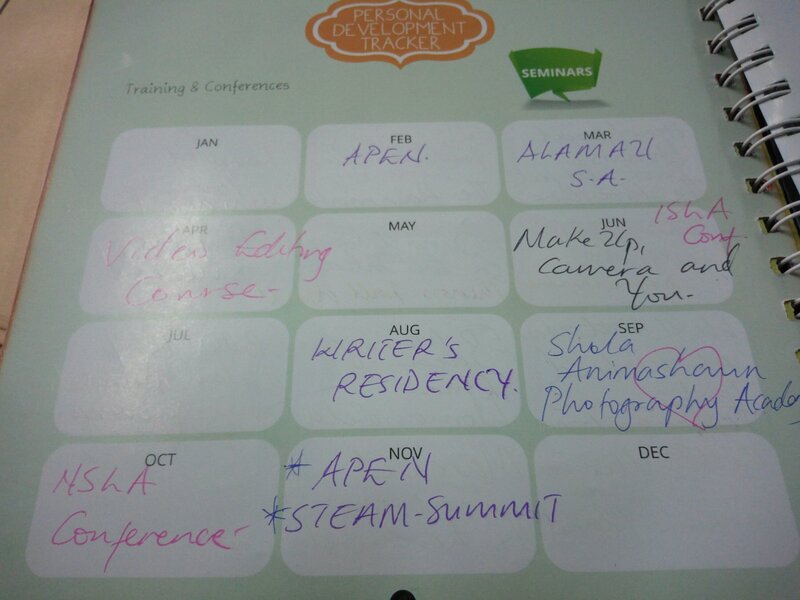 I have stacks of planners — most are regular spiral-bound notebooks. Some are a little fancier. I have one small leather-bound journal/planner my mum gifted me. So, every year, I would buy a cute planner, and I’d write in it for a couple of weeks, and then realize it wasn’t really working for me, and buy another. Or I’d print something out (which kills me on ink and paper), and usually I wouldn’t end up loving that either. Well early this year, one of my sweet friends had the cutest planner I’d ever seen (and let’s be real, that’s totally what’s most important) and different from anything I’d tried before. I immediately purchased one and haven’t looked back since! I take it with me everywhere. It fits inside my carry-all. I take it to work, I take it to church and just in case I wake up inspired at 2 a.m., I make sure it’s on my night stand before I go to sleep. 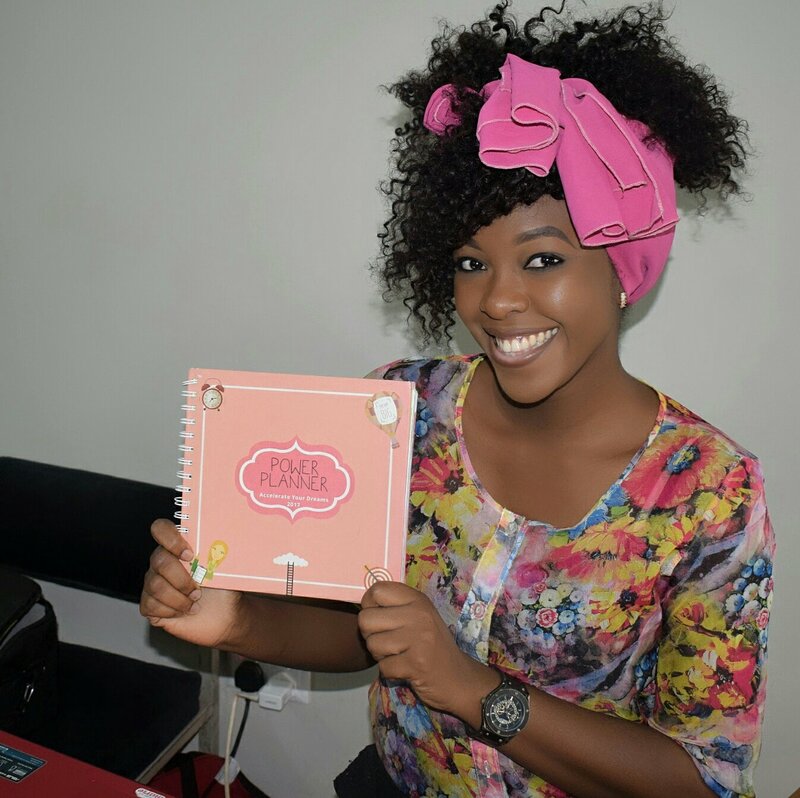 It is a combination of your to-do list, your original journal, and planner; and really anything else you want it to be! 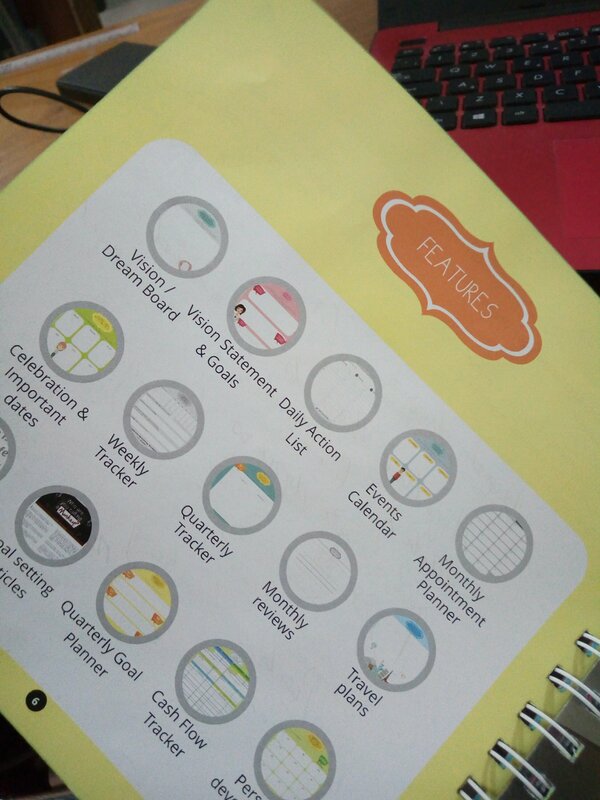 It contains a vision board, vision statement, daily action list, appointment planner, weekly/ monthly/ quarterly tracker, travel plans, inspirational quotes, goal setting articles, quarterly goal planner, cash flow tracker and personal development tracker. Amazing! It is great for a person who hates to have multiple notebooks that you use on a constant basis or if you just do not want to denote that beautiful journal to one cause! It has to be one of the most useful things in my life! I have always carried a notebook with me, but like many notebook-keepers I have too many notebooks to keep with me on the go. So condensing into one was a great way. I have so many little thoughts throughout the day that I want to record, as well as notes, event planning, and general journaling I love to do that this was an easy way to make it portable. 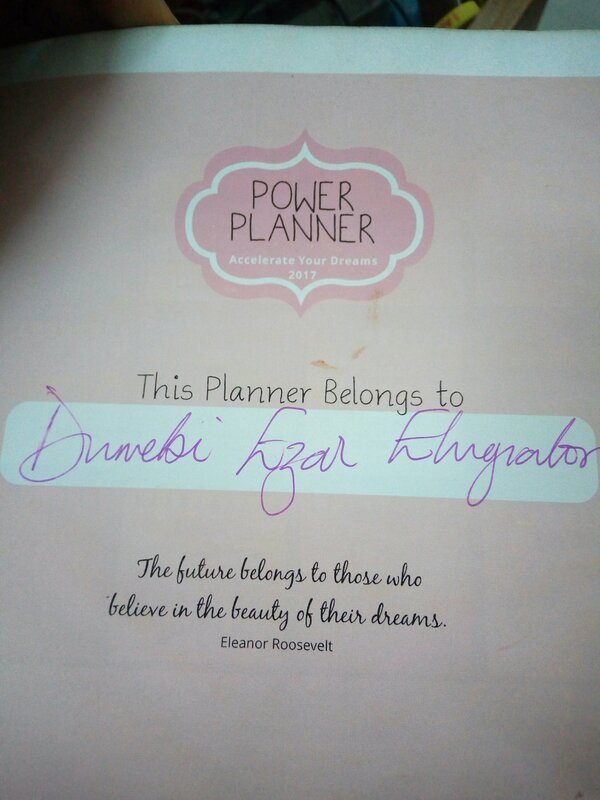 Seriously, ACCELERATE YOUR DREAMS POWER PLANNER has changed my life. I’m not going to lie…I was totally freaked that I was spending quite a bit of money on a planner. I was so worried I wasn’t going to end up loving it, and well, another would bite the dust. 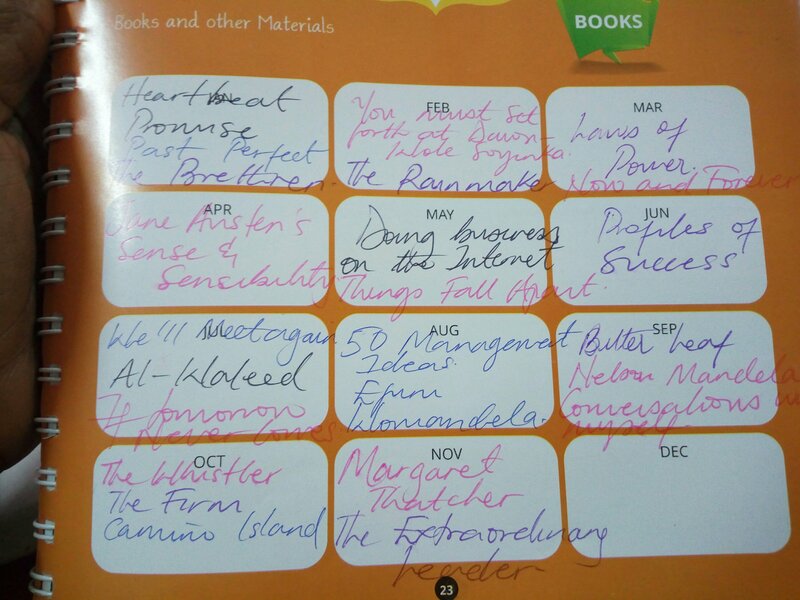 Fortunately, the planner does NOT disappoint! And, so much so that I’m on to purchasing another for the second year in a row! Great Job, AYD! Great Job.